It was a dream heads up game between two world class poker players at event#71 of world championship of online poker 2016. 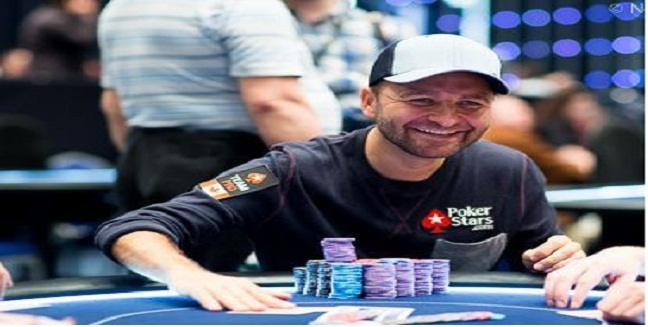 The one is Canadian Daniel “KidPoker” Negreanu who have won plenty of world poker championship titles and the other is Viktor “Isildur1” Blom of United Kingdom, who is world best online poker player. They met at the final table of the event#71 of WCOOP 2016, which was a $2,100 buy in HORSE Championship. 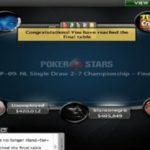 The event attracted 147 players (34 re-entries) including these top two players and generated a prize pool of amount $294,000, which was distributed to first 15 finishers of the game. 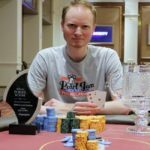 As mentioned, most of the money belongs to “KidPoker”($61,865.47), while Viktor “Isildur1” Blom received $48,112.18, being runner up of the event. Some notable player such as James Obst, Jens Lakemeier, Justin Bonomo and Naoya Kihara got eliminated from the game on day 2 without earning any money. 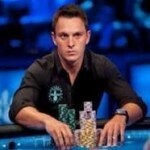 Jason “jcarverpoker” Somerville fall in tenth place on final day, whereas Richard Ashby got out to 11th place. 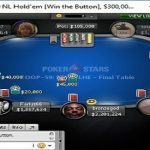 Final Table was set after most of the player got busted. The final table included a few worlds’ best players in it. Mike “goleafsgoeh” Leah from Canada was at seat#1 with 389,462 in chips, Connor “blanconegro” Drinan from Mexico was at seat#2 with 152,066 in chips, and L1TE-BR1TE, another Canadian was at seat#3 with 597,687 in chips. Russian WTFOMFGOAO was at seat#4 with total 375,523 in chips, meanwhile the legendry Canadian poker player Daniel “KidPoker” Negreanu was at seat# of this final table with total 487,311 in chips. 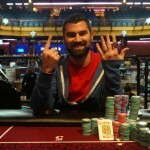 UK’s Kashmir_uzi was at seat#6 with 201,280 in chips, while another UK pro childers was at seat#7 with 159,567 in chips. Viktor “Isildur1” Blom, the world best online poker player was at seat#8 with total 577,104 in chips. The first one to be eliminated from the game was Childers from UK, who made $10,643 from the game and completed at eighth place. Then Connor “blanconegro” Drinan of Mexico busted to seventh place for a total $13,686, whereas. Kashmir_uzi of UK made $17,598 from the tournament, being at sixth place.